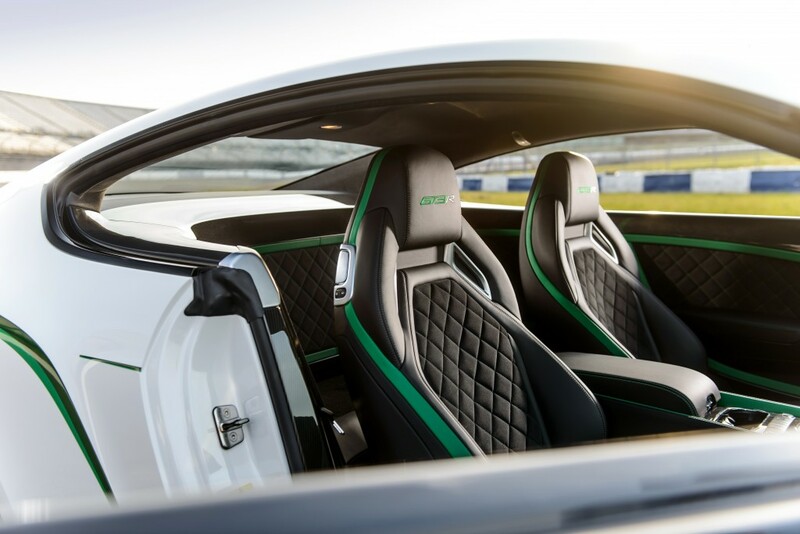 Complementing the revised powertrain is a further development of Bentley’s renowned all-wheel drive system, which now features torque vectoring for the first time. 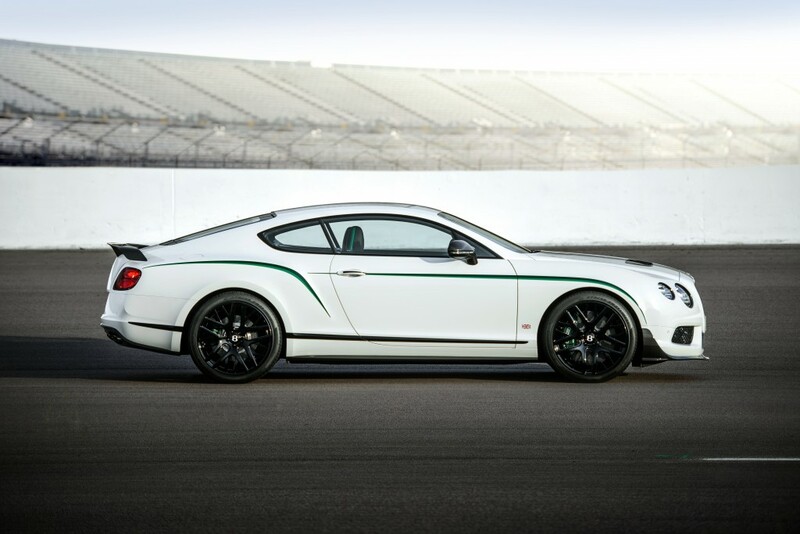 Together with modified Electronic Stability Control (ESC) and a chassis tune optimised for outright cornering ability, the Continental GT3 R is the most dynamic, responsive and involving Bentley road car ever. 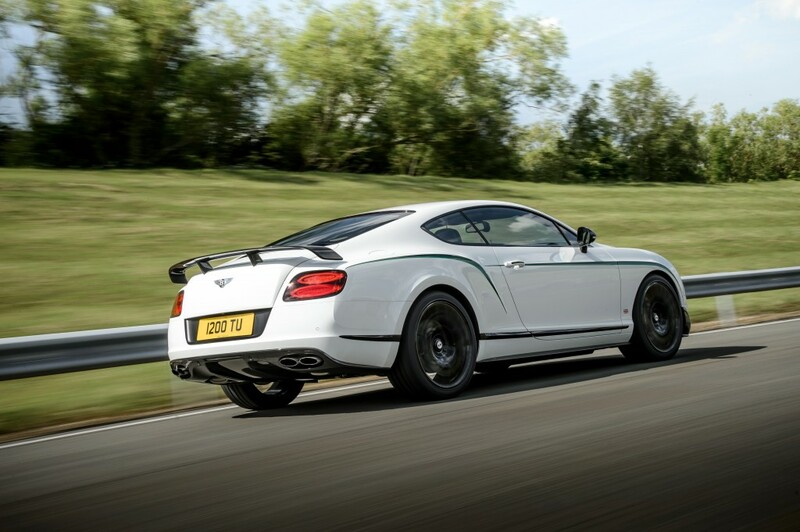 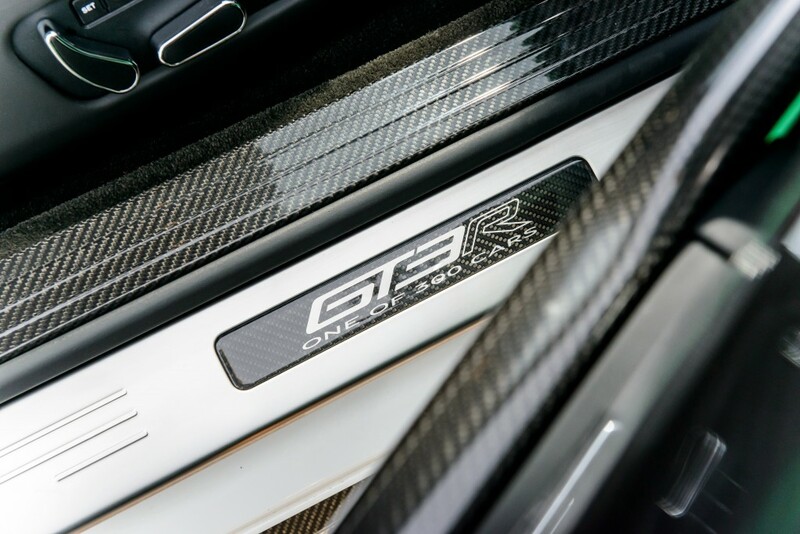 For the GT3-R, Bentley’s powertrain division set about developing a special combination of engine, driveline and exhaust to create an evocative, powerful yet efficient system. 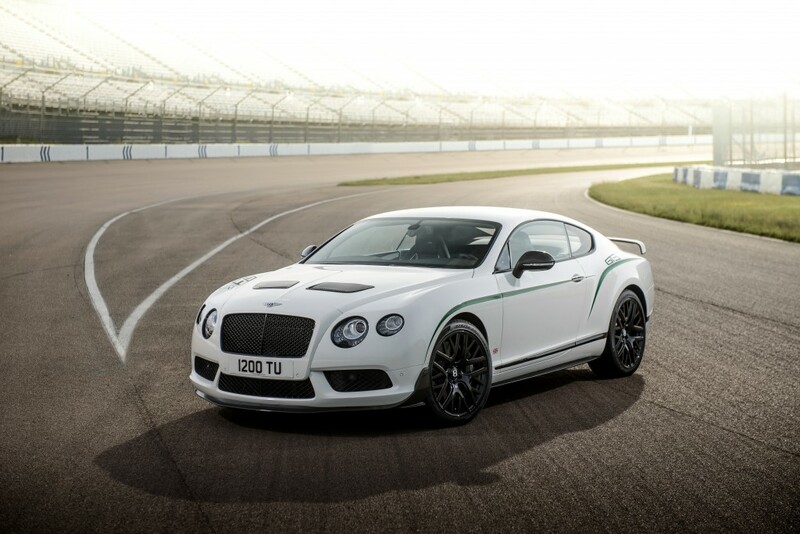 Bentley’s popular and widely acclaimed 4.0-litre twin turbo V8 engine, now race proven by the Continental GT3, has been fitted with precision-honed high-boost turbochargers and developed with new engine control software to liberate 580 PS at 6,000 rpm and 700 Nm of torque from 1,700 rpm.